This website privacy notice describes how Kingdom preschool protects and makes use of the information you give us when you use this website. The Data Protection Officer with responsibility for monitoring this privacy notice is Penny Seward. Our website may contain links to other websites. 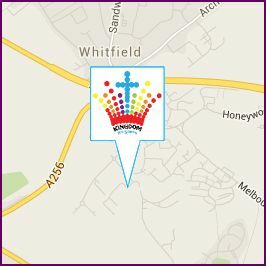 Please note that we have no control of websites outside the www.kingdompreschool.org.uk domain. If you provide information to a website to which we link, we are not responsible for its protection and privacy.